 Gearing Down is a private estate situated on Captiva Island, Florida. 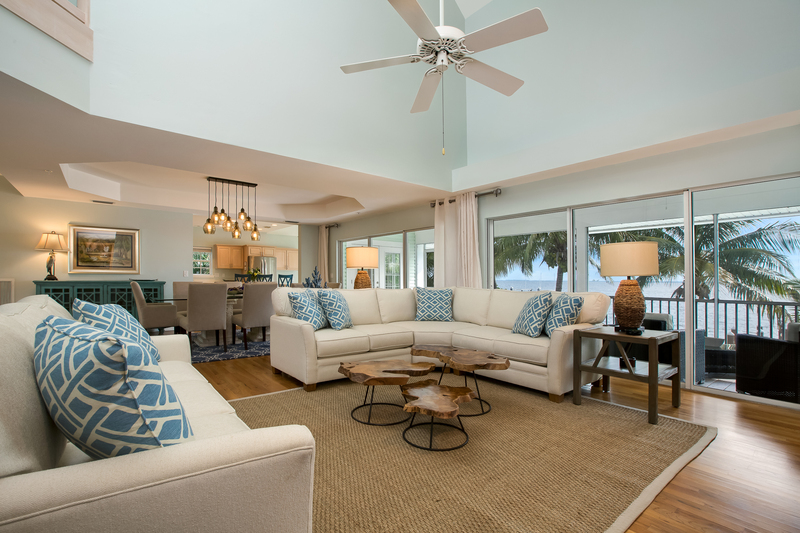 Enjoy the mild gulf breeze while sipping cold drinks in our open floor-plan, island style house. 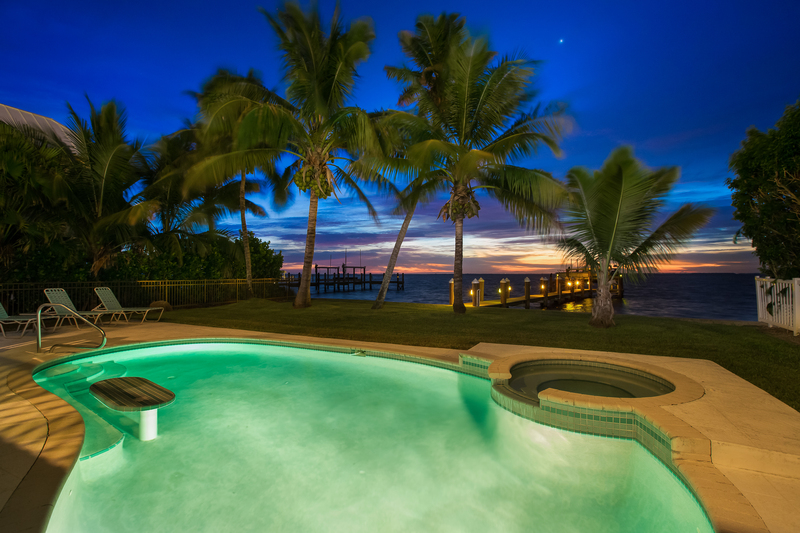 This home is situated privately on a manicured lot overlooking the bay, on the Gulf of Mexico.  Sunny days can be spent swimming in your own pool or relaxing on your private dock. Gearing Down is a 4 bedroom, 4 bath, spacious house with all the amenities that should accompany a vacation home. 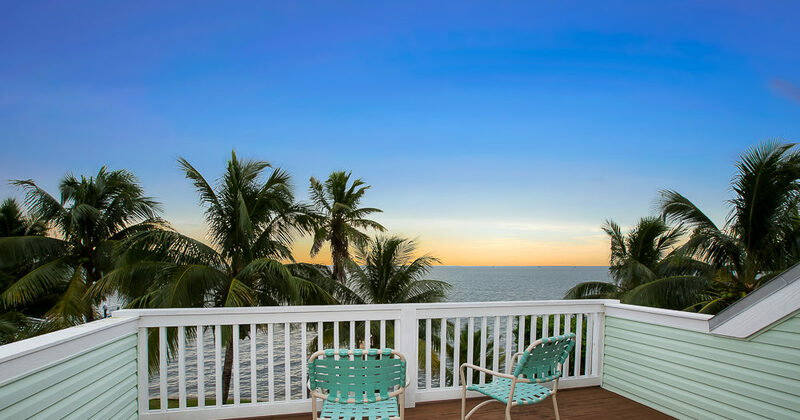 Enjoy spectacular views in this beautifully decorated vacation home.